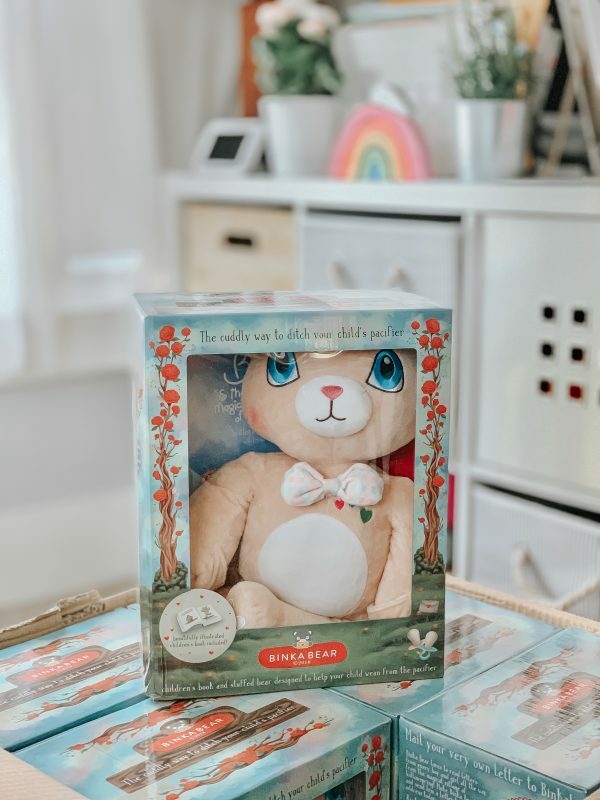 First orders ship Monday, April 15,2019! 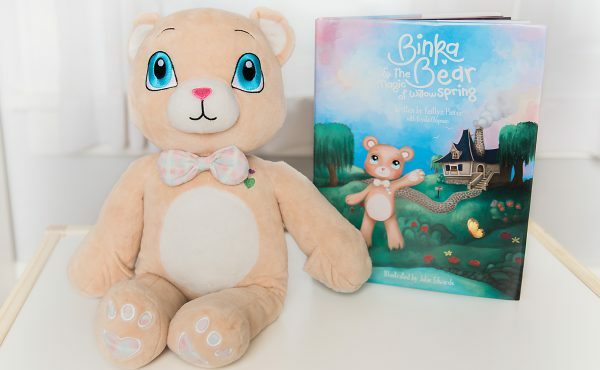 Binka Bear comes with a beautifully illustrated rhyming storybook and includes a lovable plush stuffed teddy bear with 2 hidden pockets, one in each hand, that allow your child to give their pacifiers to Binka Bear and the parent to permanently seal them inside with the easy to use laces. 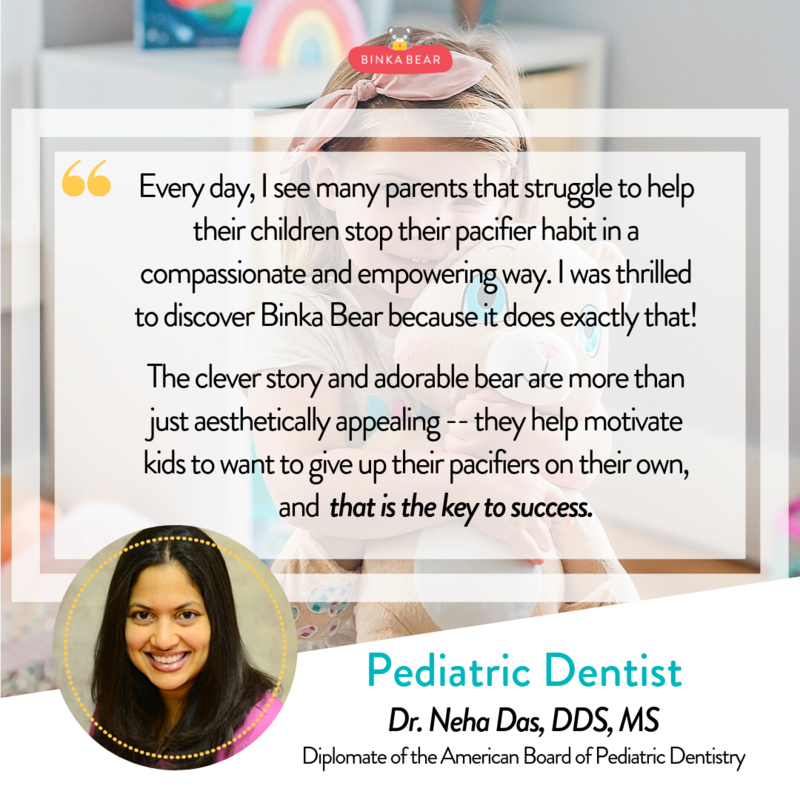 The storybook tells the tale of the magic Binka Bear and his friends get when a big boy or girl is ready to share their pacifiers with him! 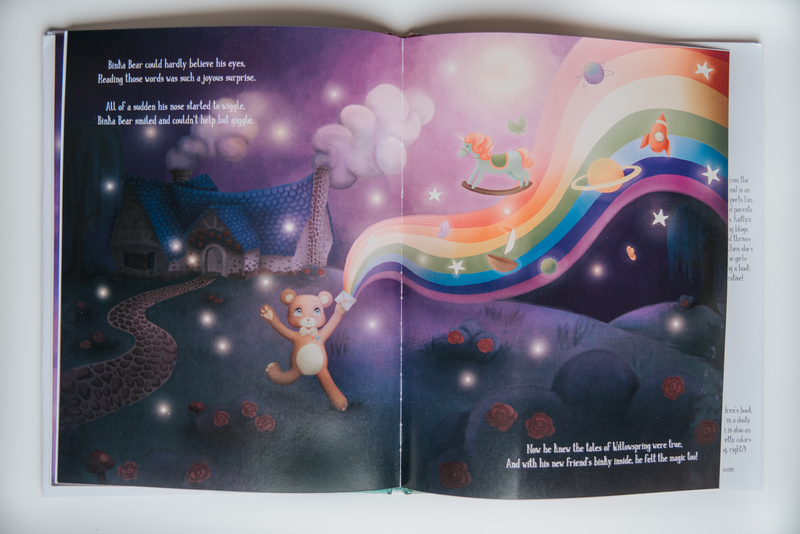 The book includes a special letter waiting at the end of the story with delicate instructions to follow, every child learns that only they hold the power and love necessary to help deliver Binka his magic- of course, through the caring act of giving up their treasured pacifiers. Comforted by the understanding that their pacifiers are still close by and able to be felt and squeezed in his hands and feet, children of all ages are excited about their gift to Binka and the adventures ahead. 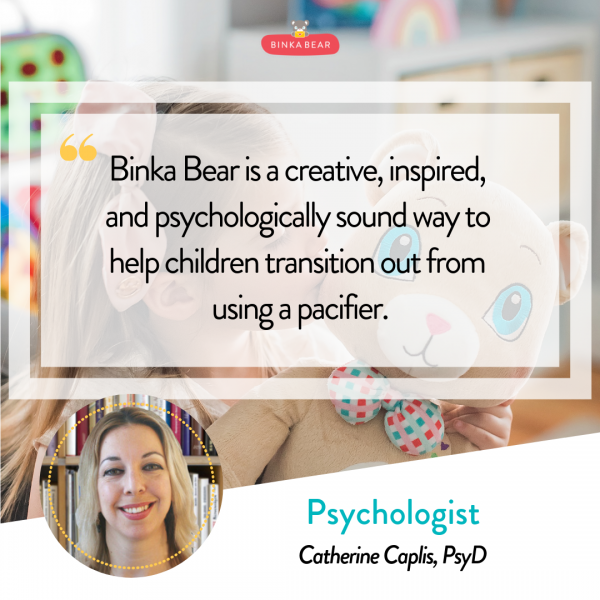 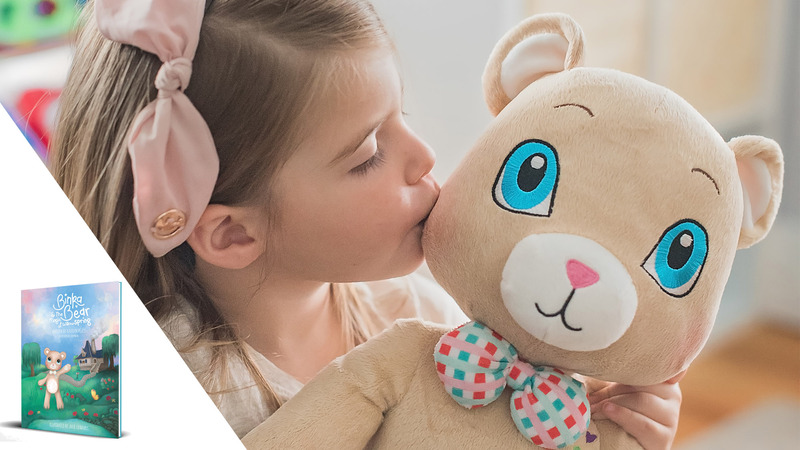 Making sure your little one to successfully weans from the pacifier with the help of Binka Bear is our priority which is why each bear includes an easy to follow prep guide with tips to follow to help prepare your child for their own Binka Bear. 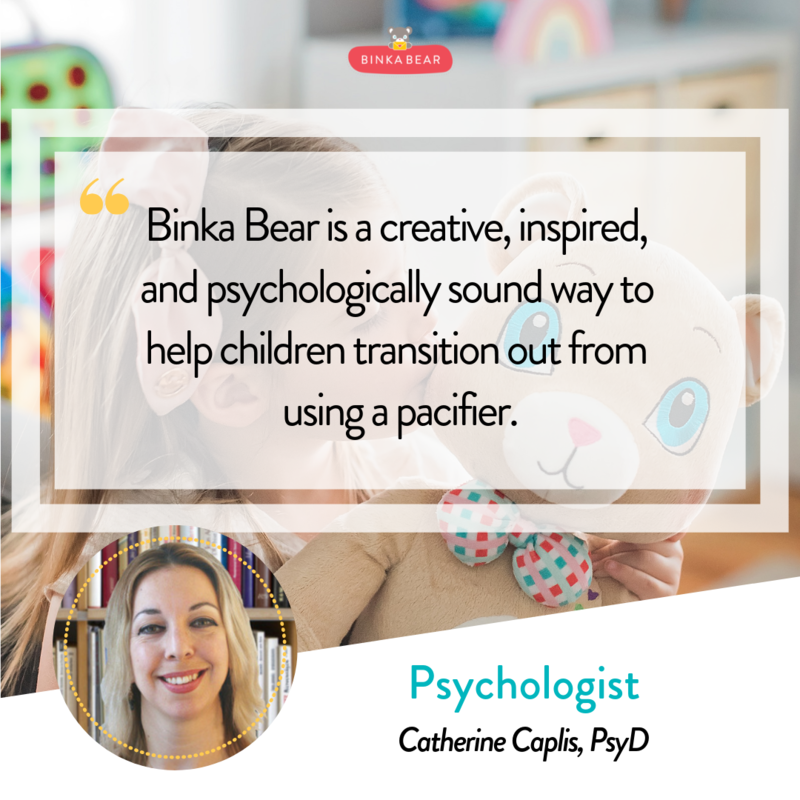 DISCLAIMER: Binka Bear is a tool, he is meant to make a challenging and emotional milestone easier by giving your little one some control of the situation, removing the caregiver as the one who is taking the pacifiers, and empowering the little one to give their pacifiers to Binka Bear themselves. That way, when bedtime or naptime comes around you can focus on where Binka Bear will sleep, what blanket he will use or what magical things he will do when your child wakes up instead of trying to explain where their pacifiers went. 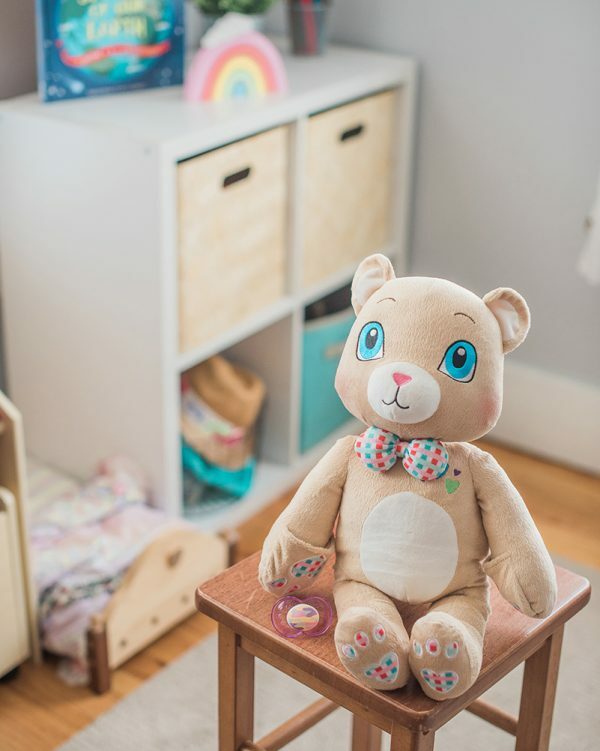 We do not claim to be a magical toy that will remove all tears in every case as every child is different, but we do know in more cases than not Binka Bear will make the experience much more enjoyable for everyone and create a very special keepsake in the process.